Labrinth takes to the stage at V Festival 2012. 4. 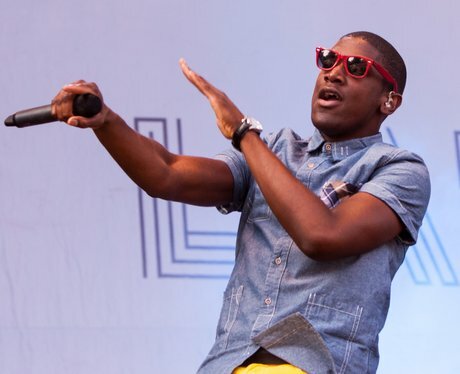 Labrinth takes to the stage at V Festival 2012.